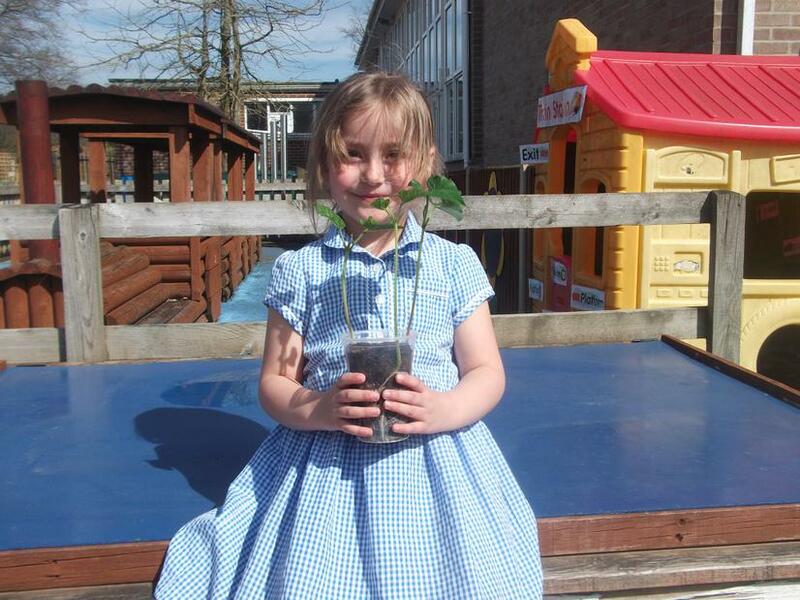 Our bean plants have grown! 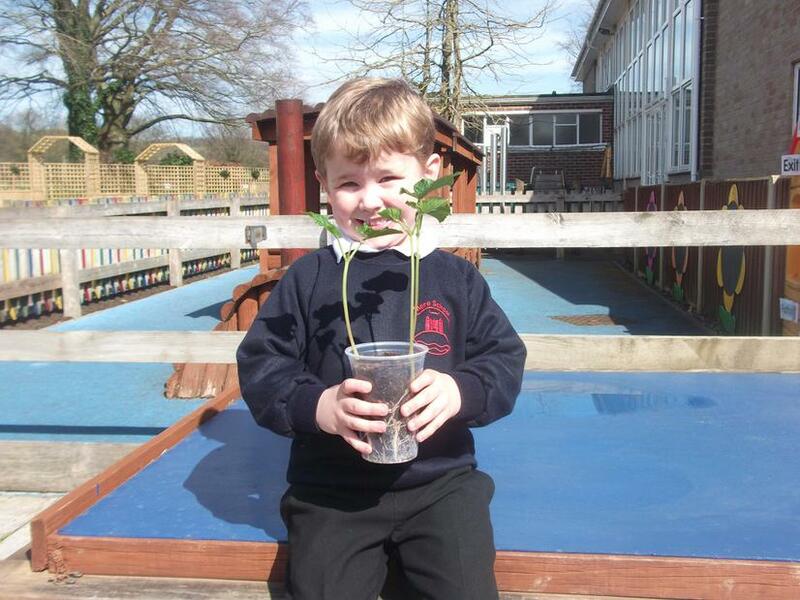 We have enjoyed reading and re-telling 'Jack and the Beanstalk'. 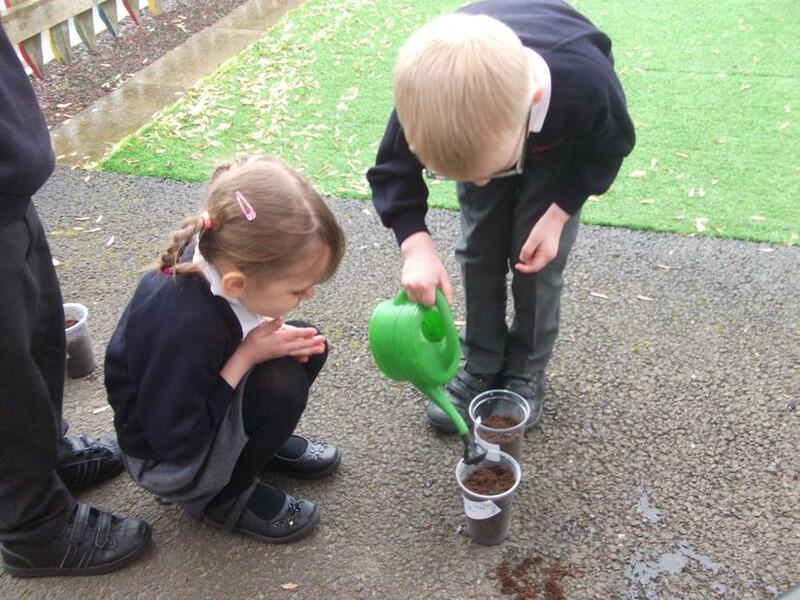 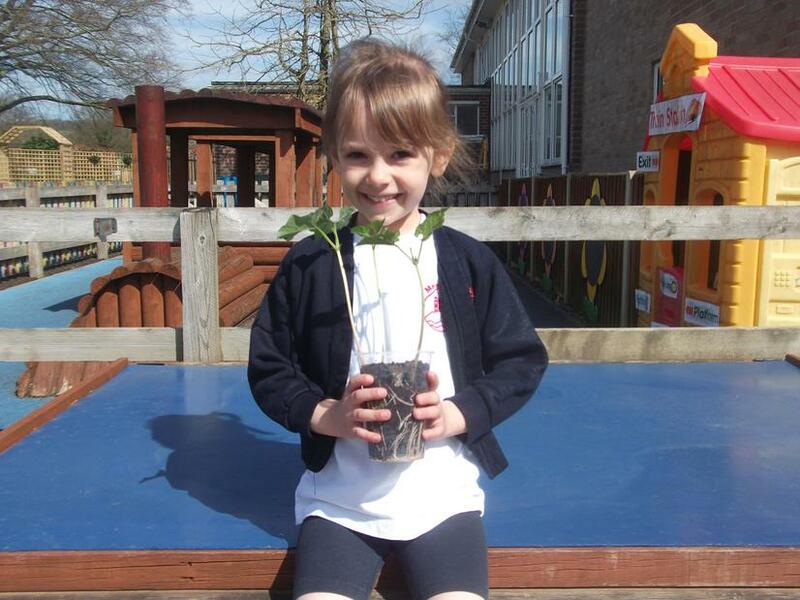 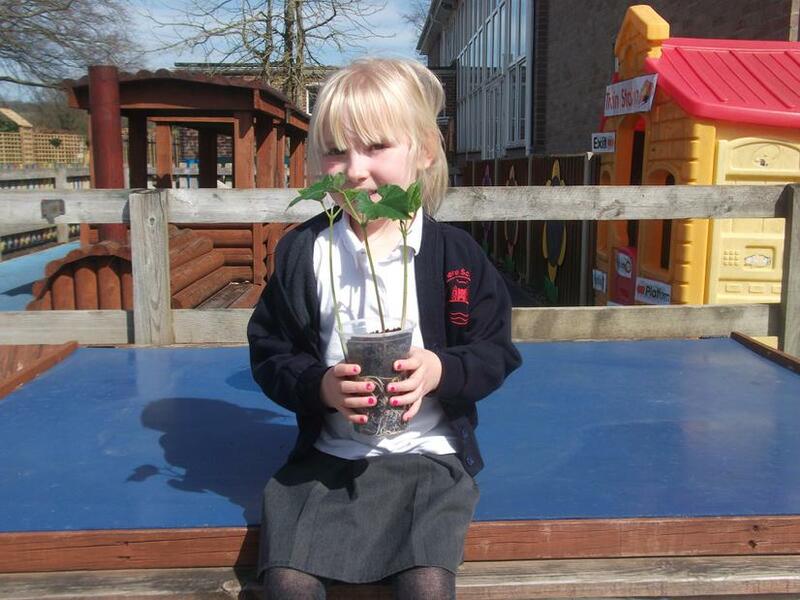 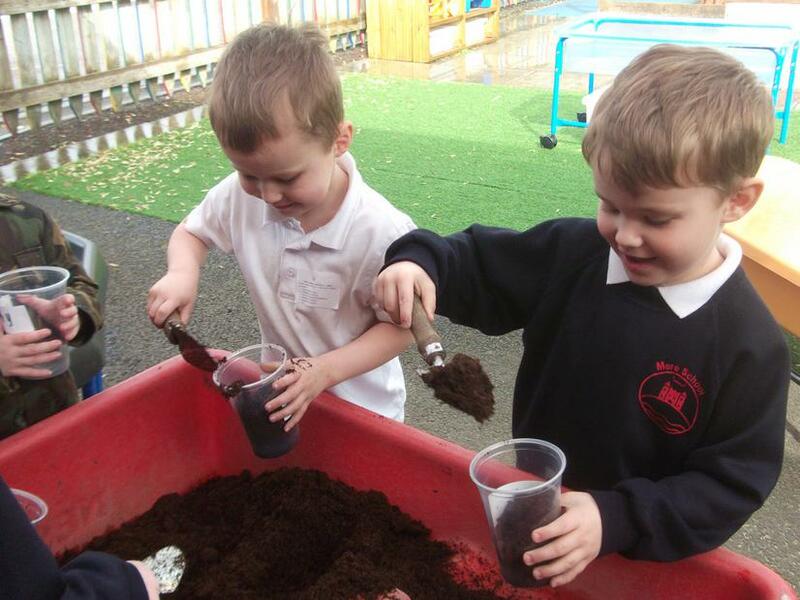 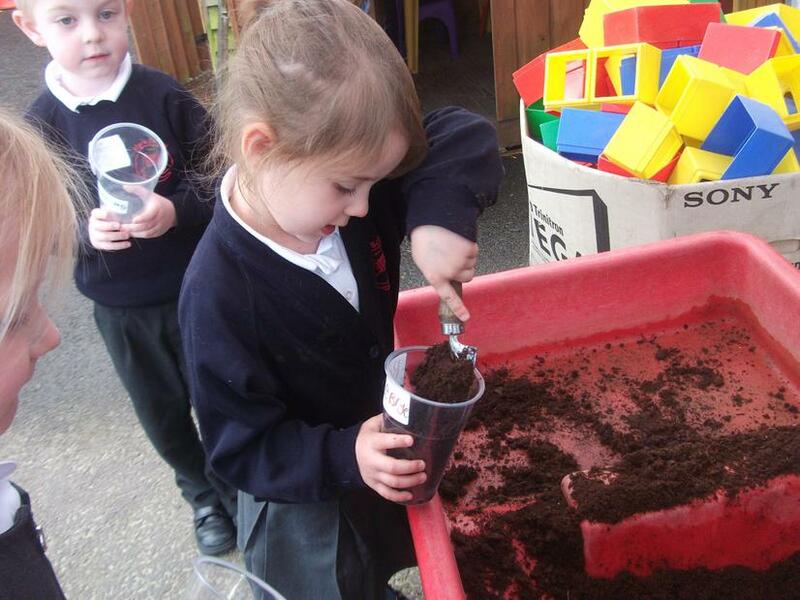 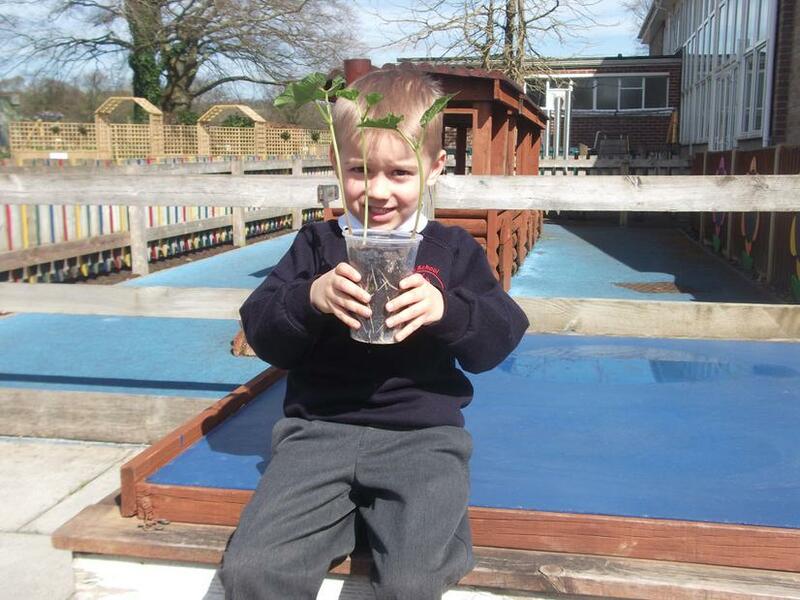 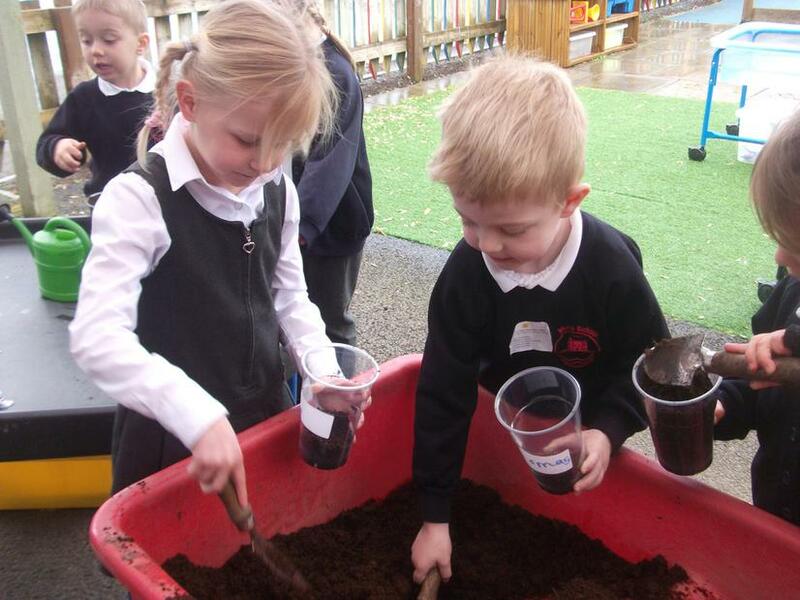 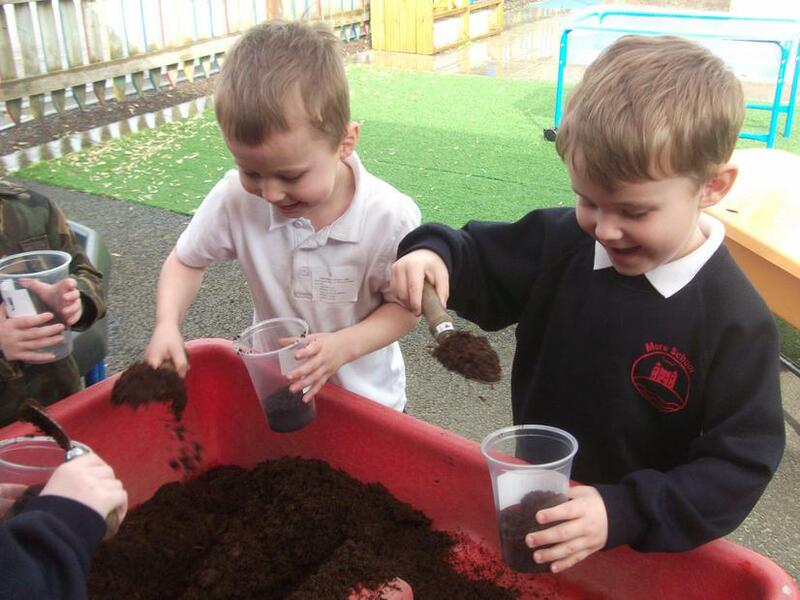 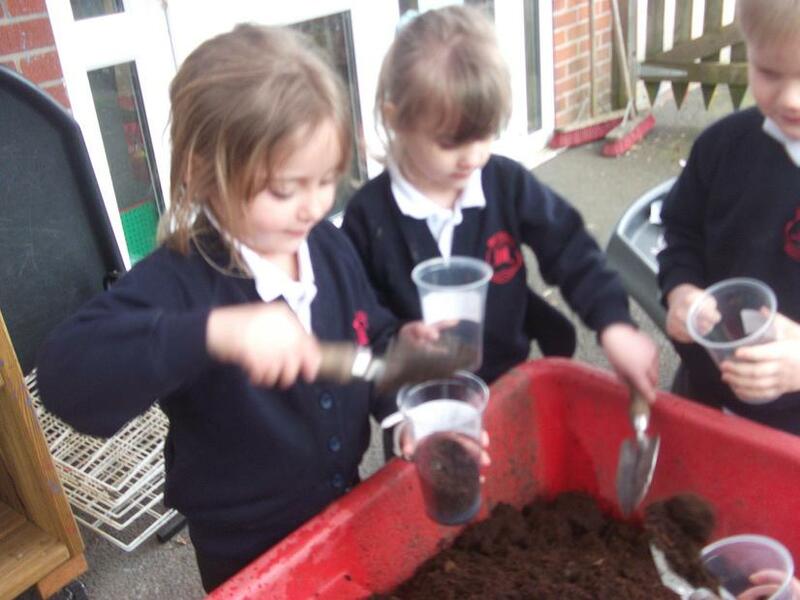 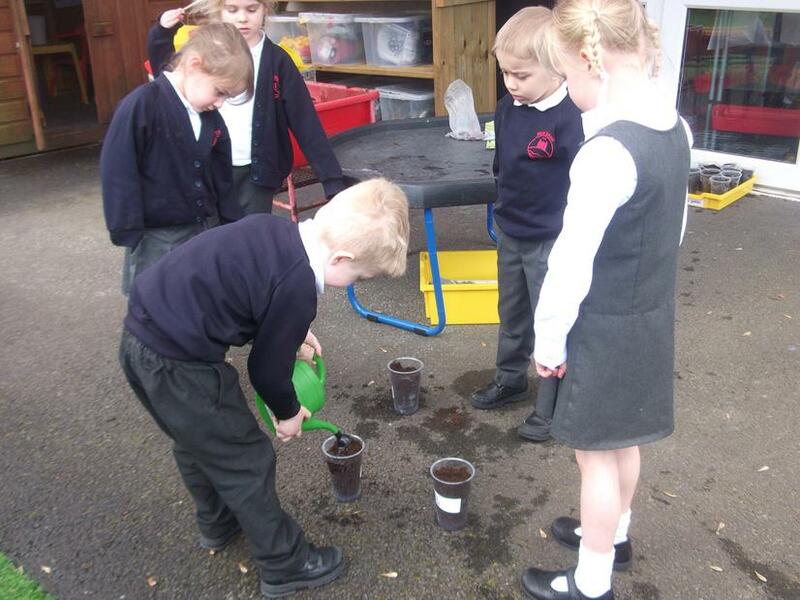 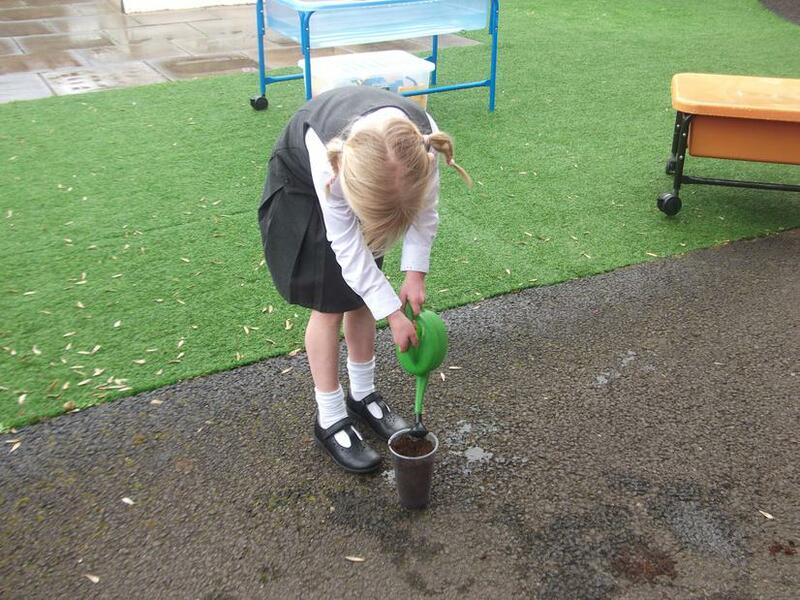 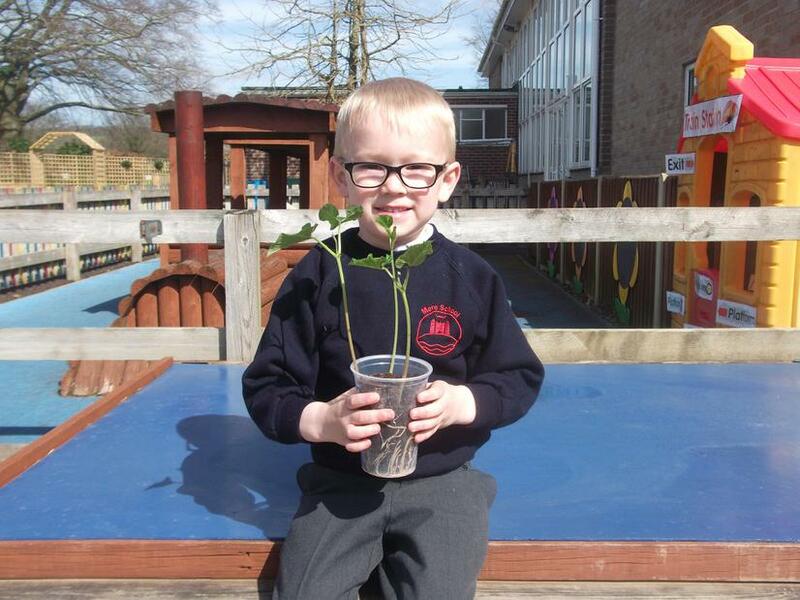 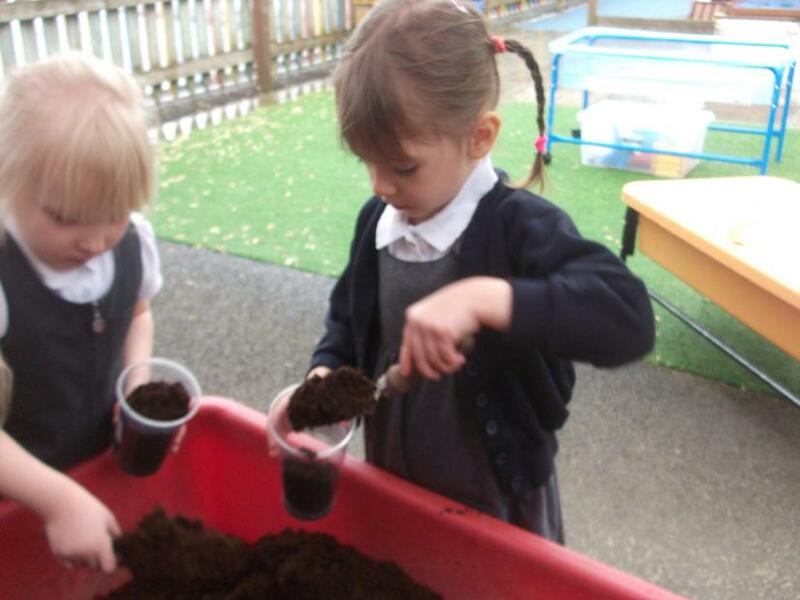 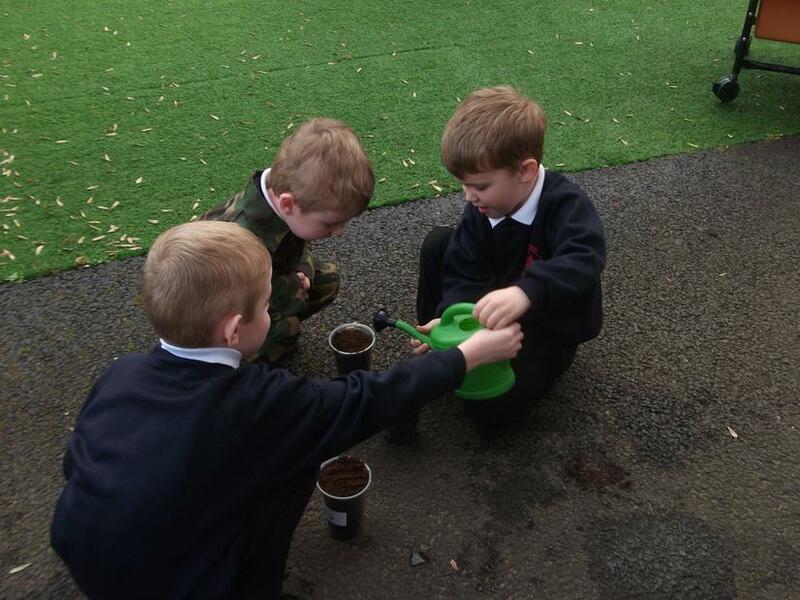 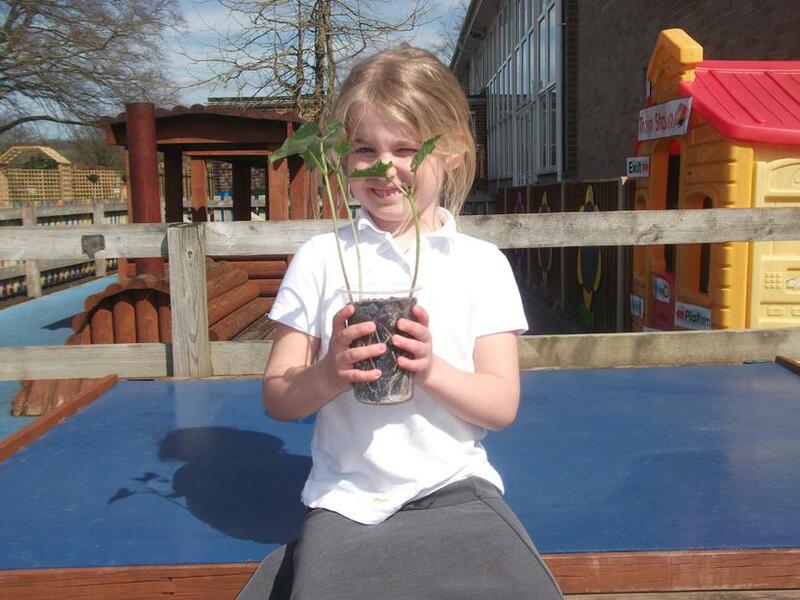 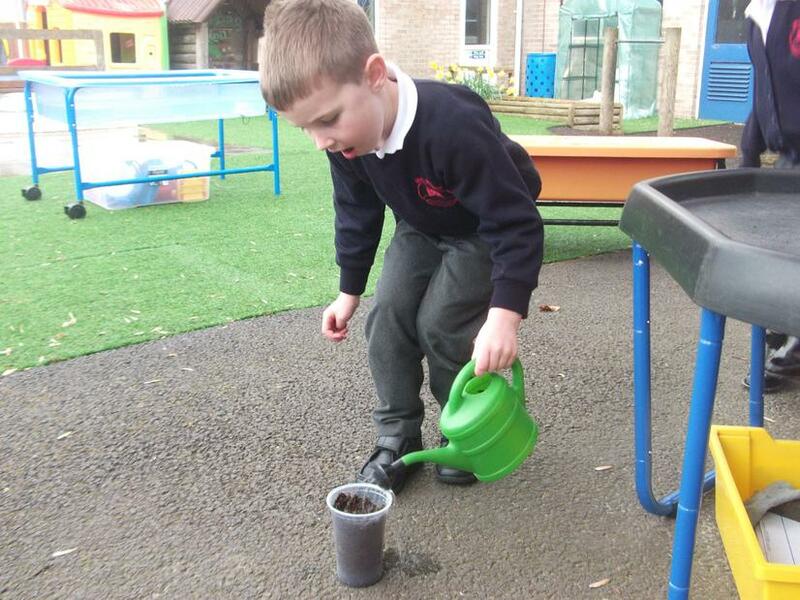 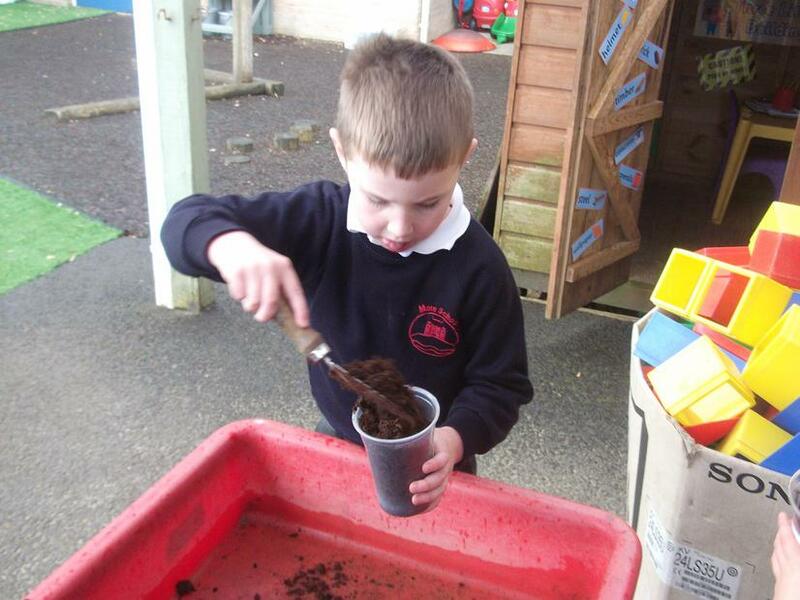 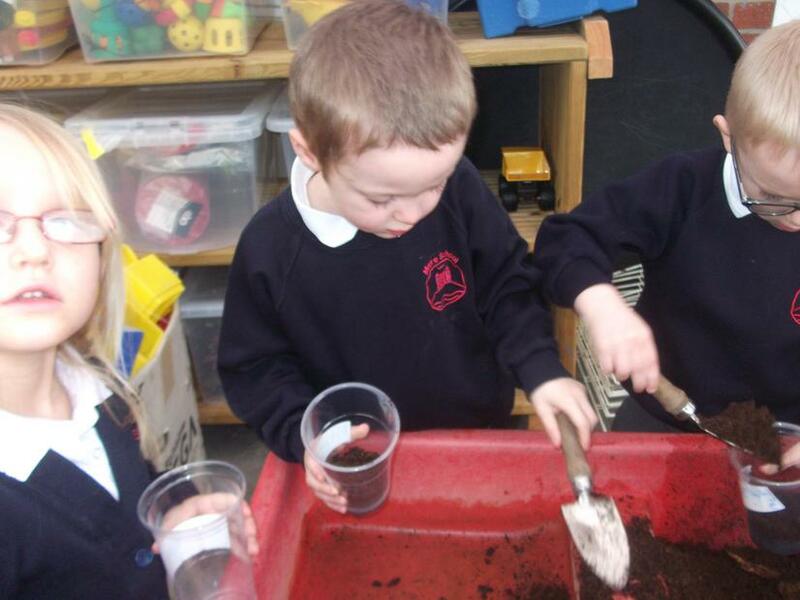 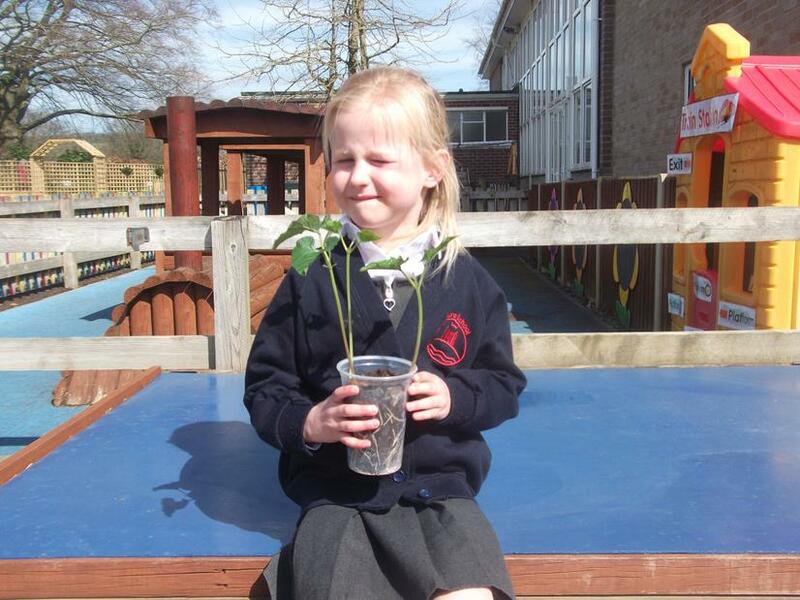 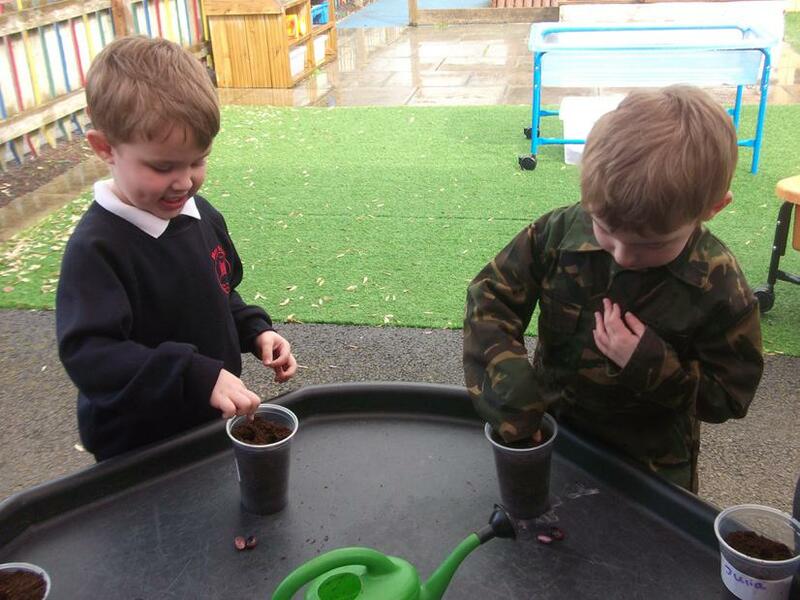 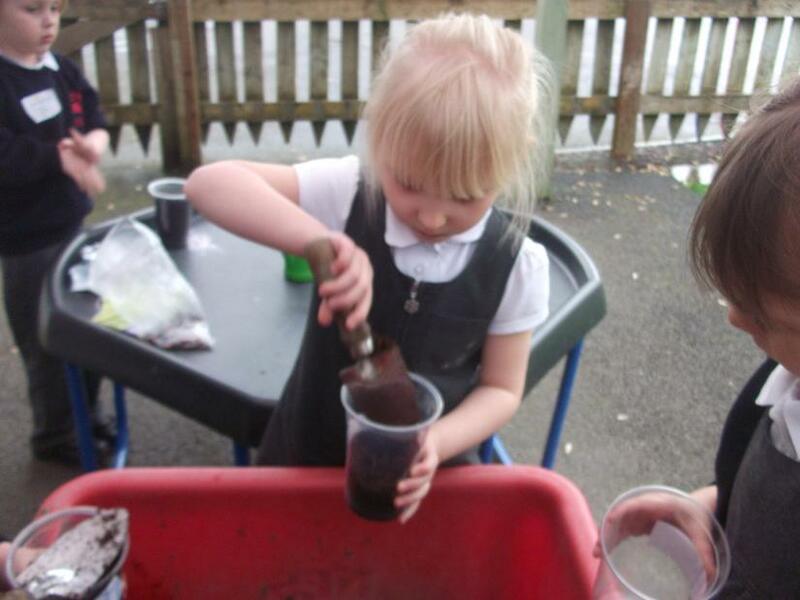 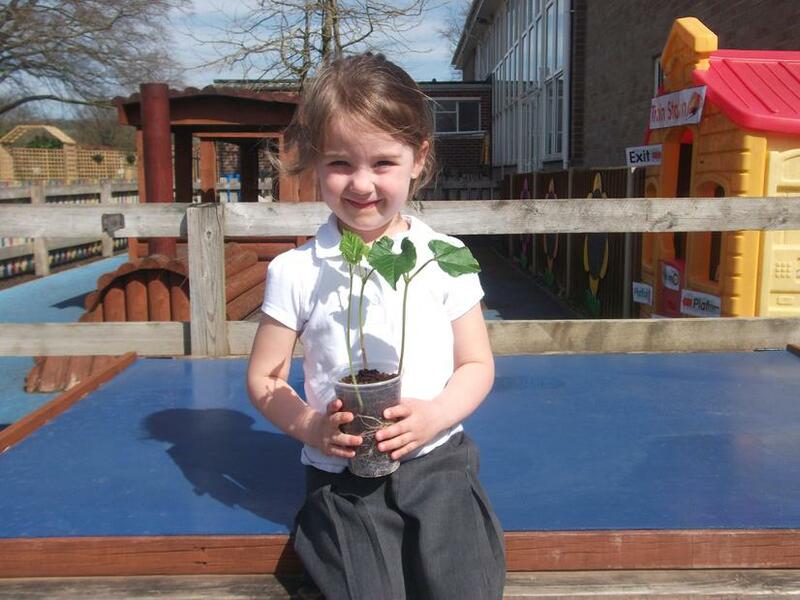 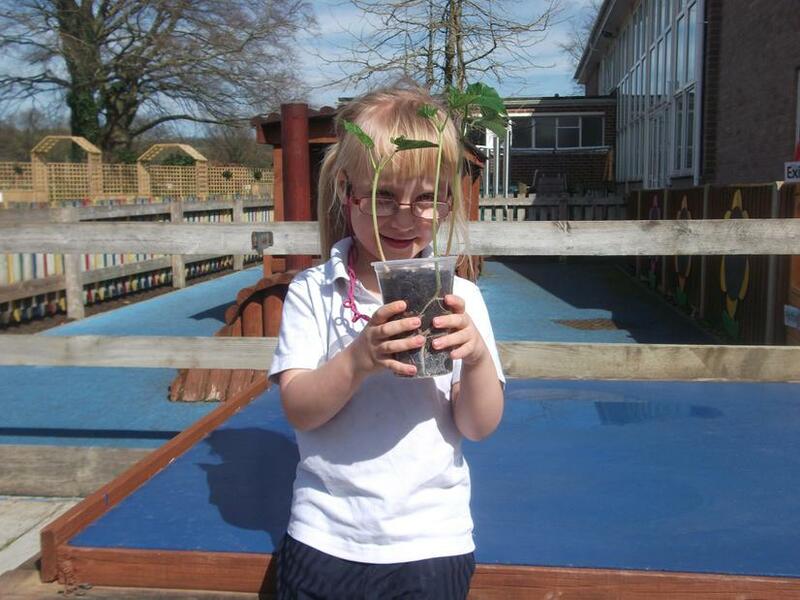 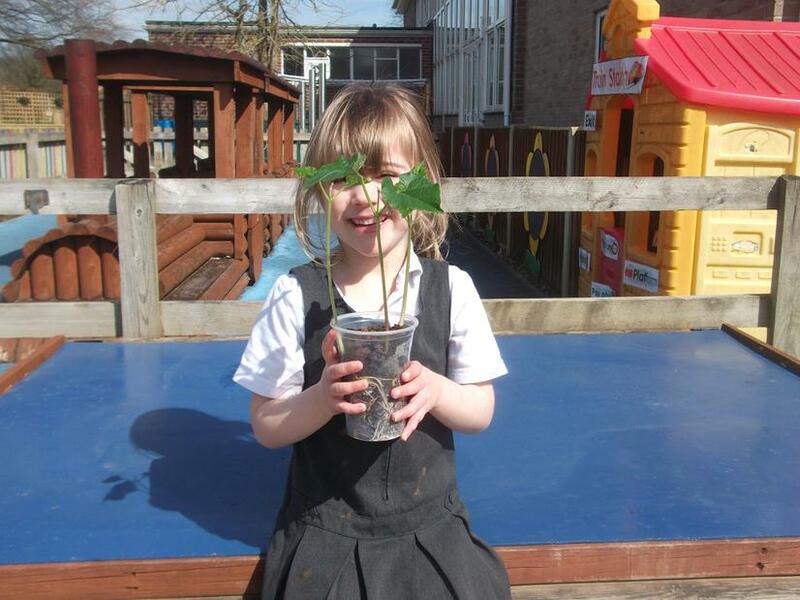 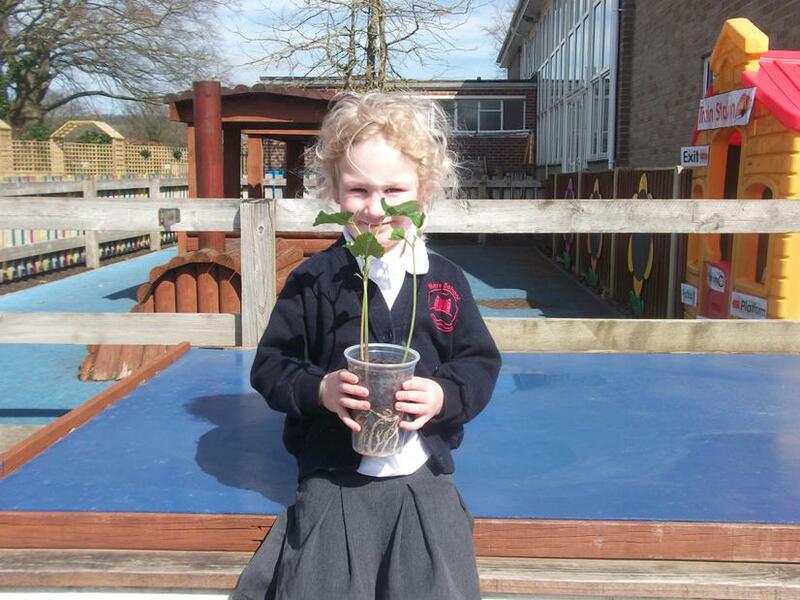 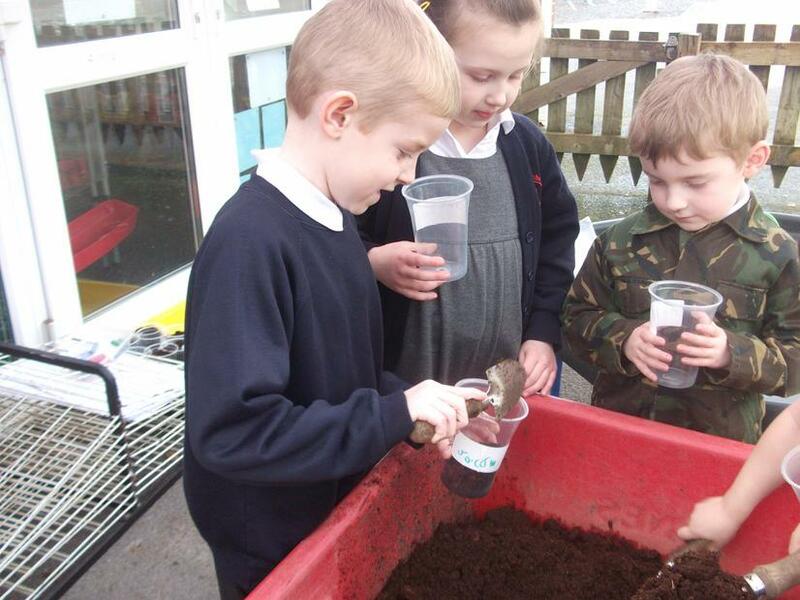 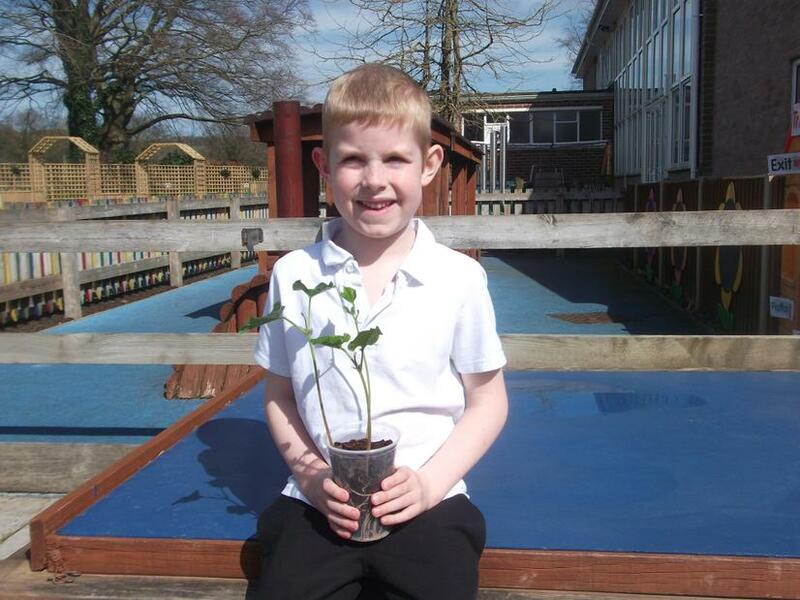 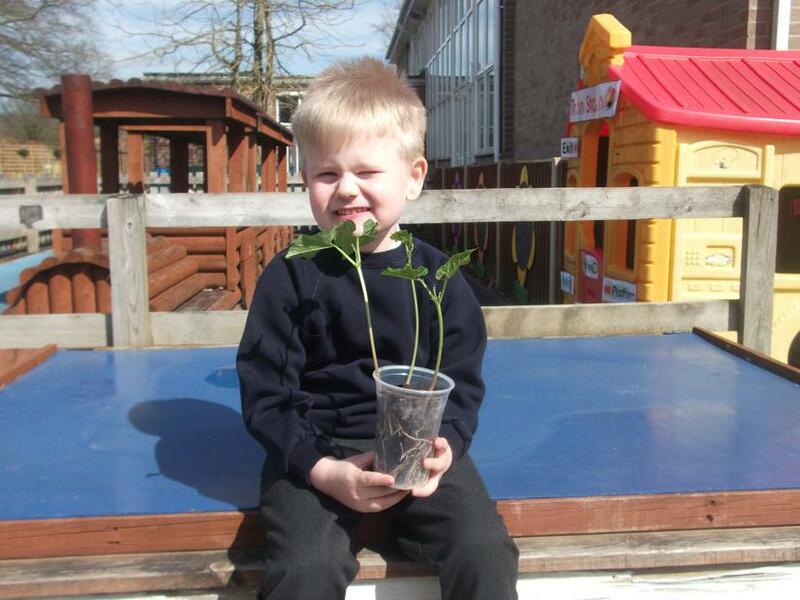 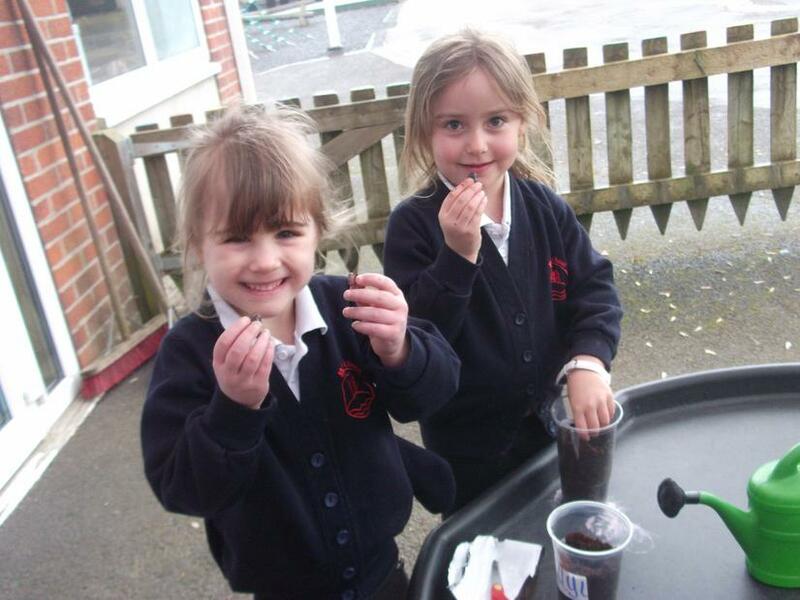 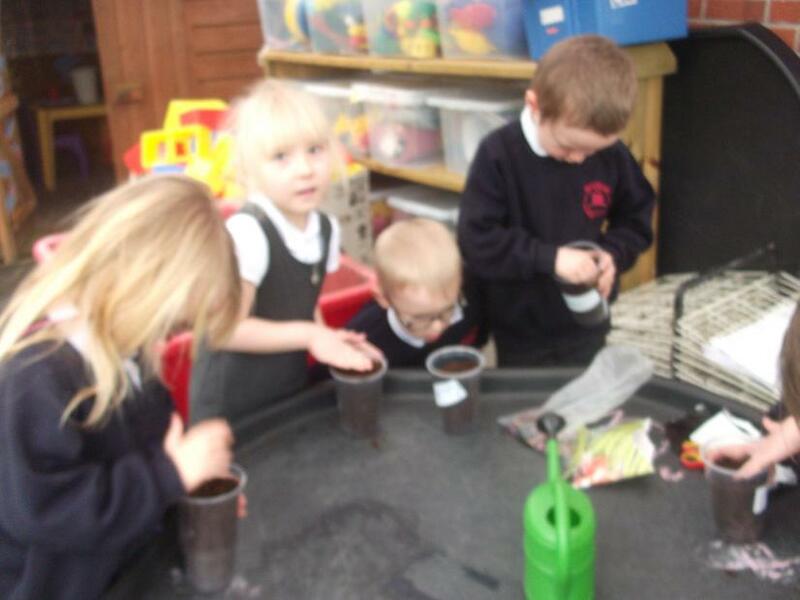 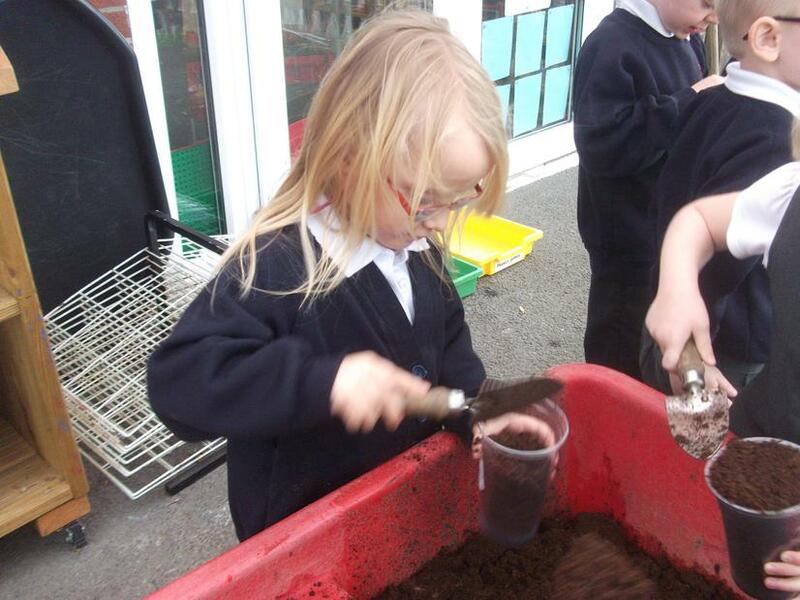 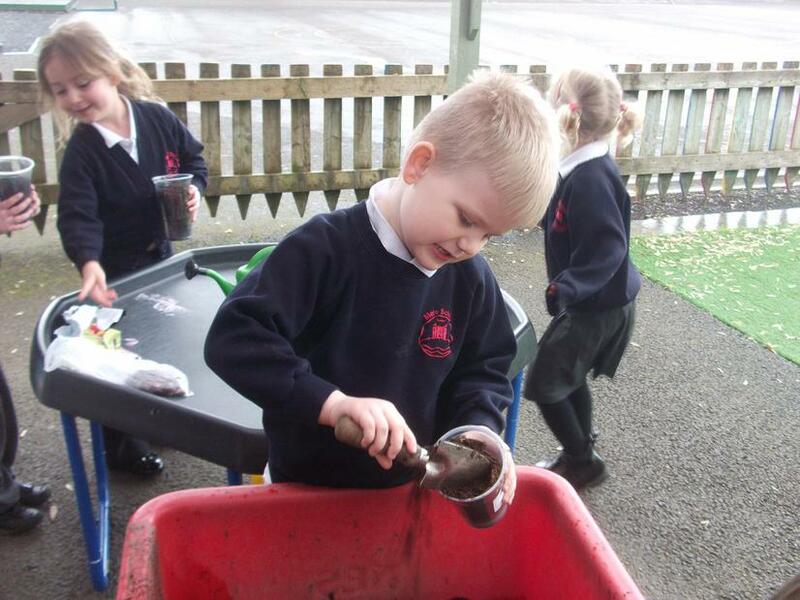 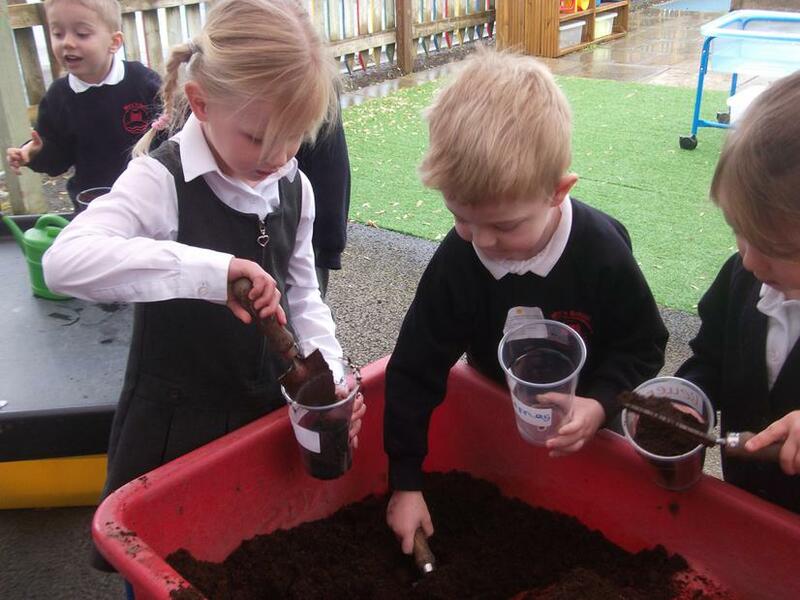 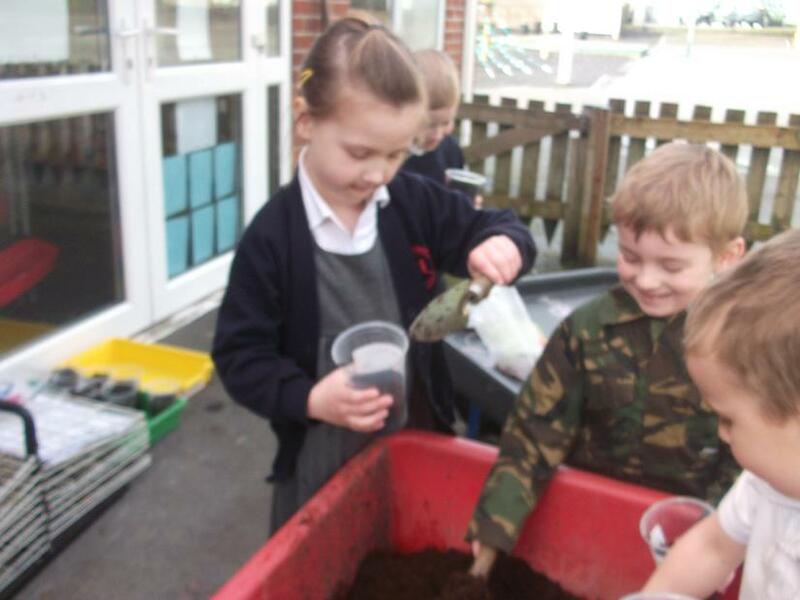 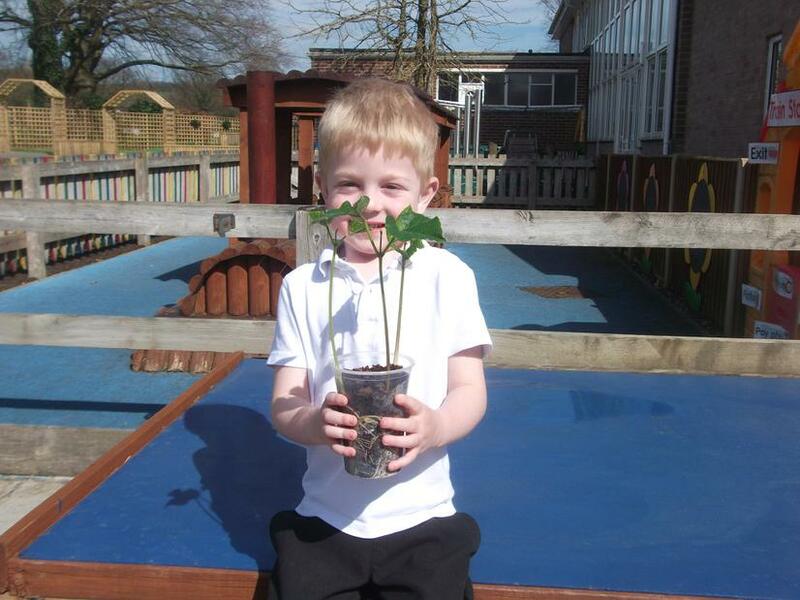 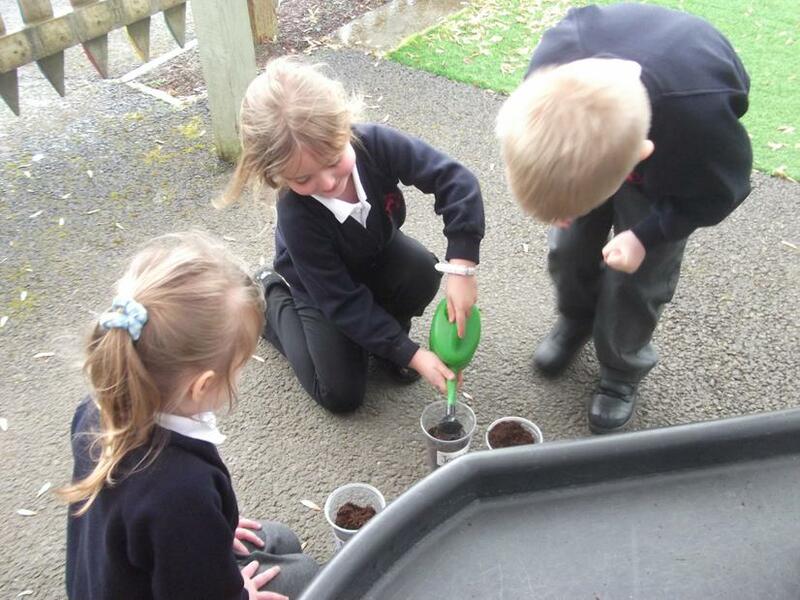 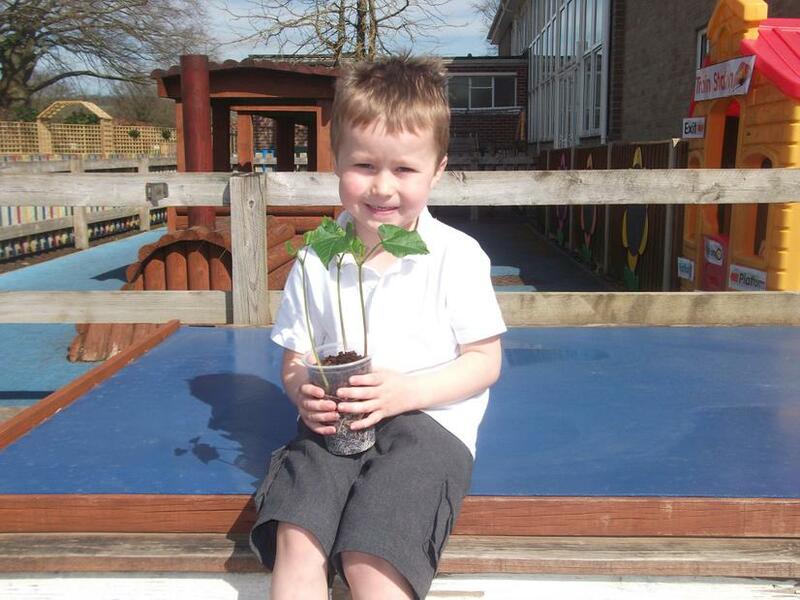 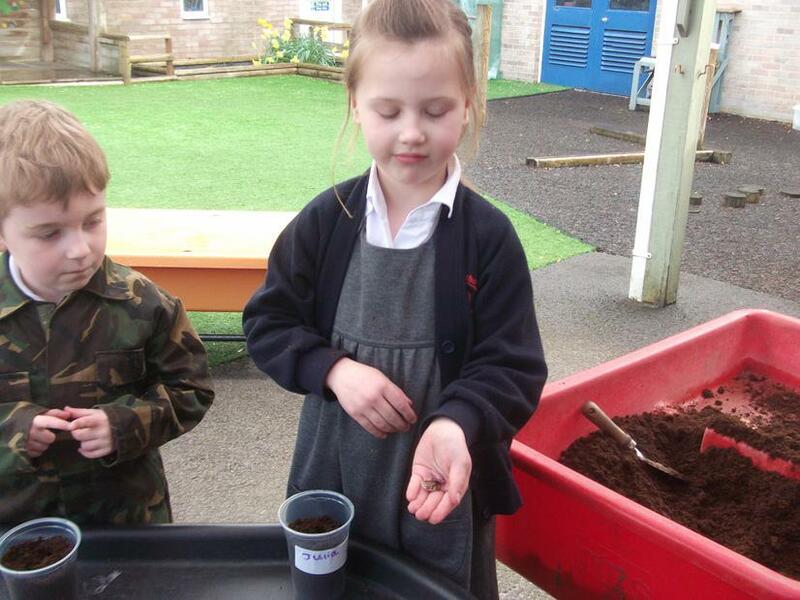 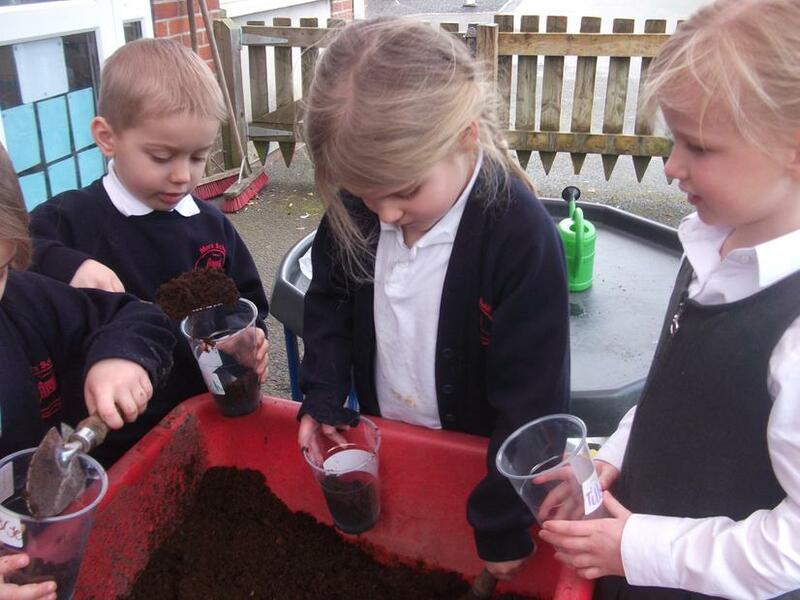 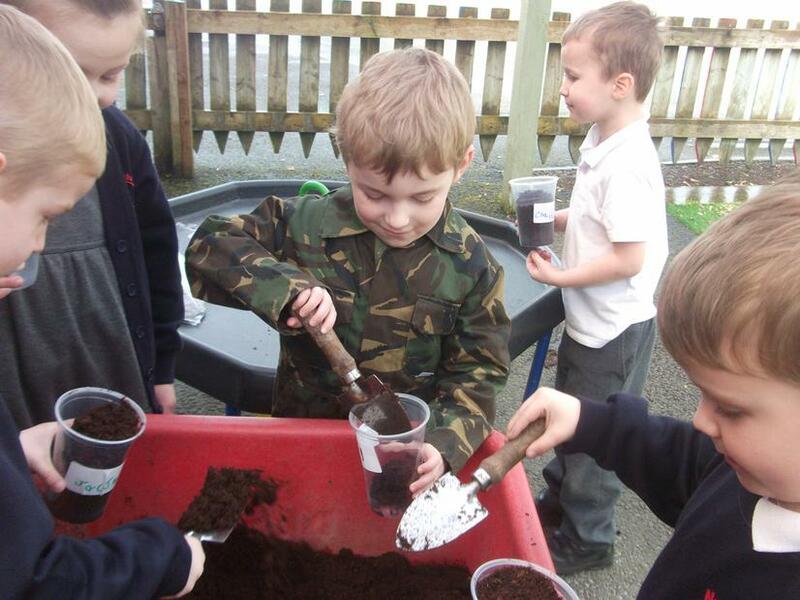 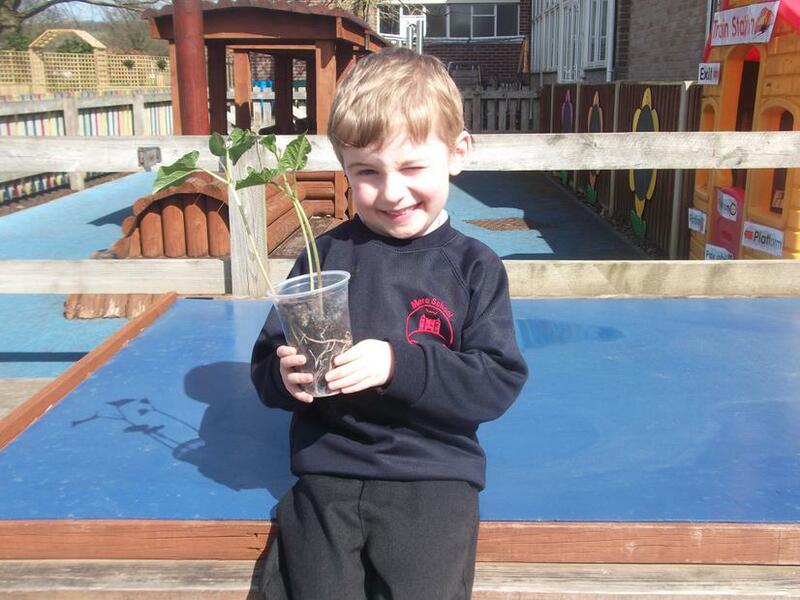 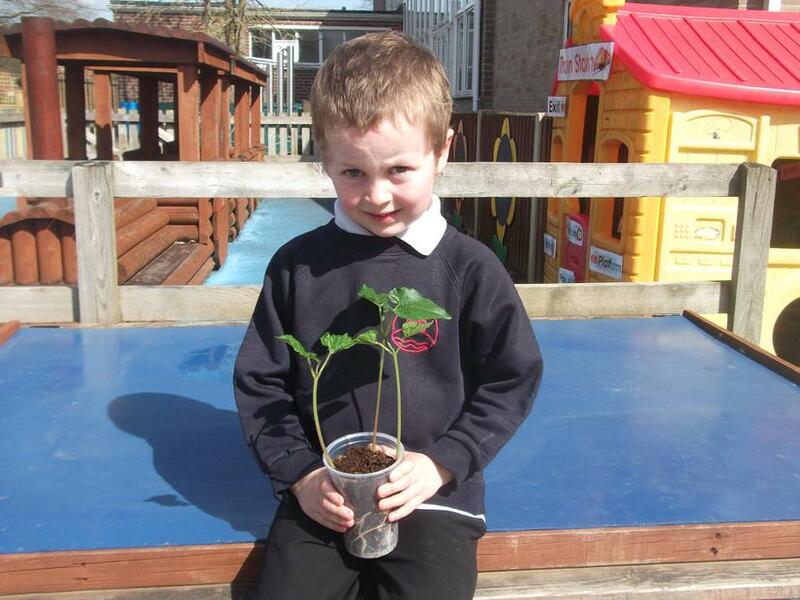 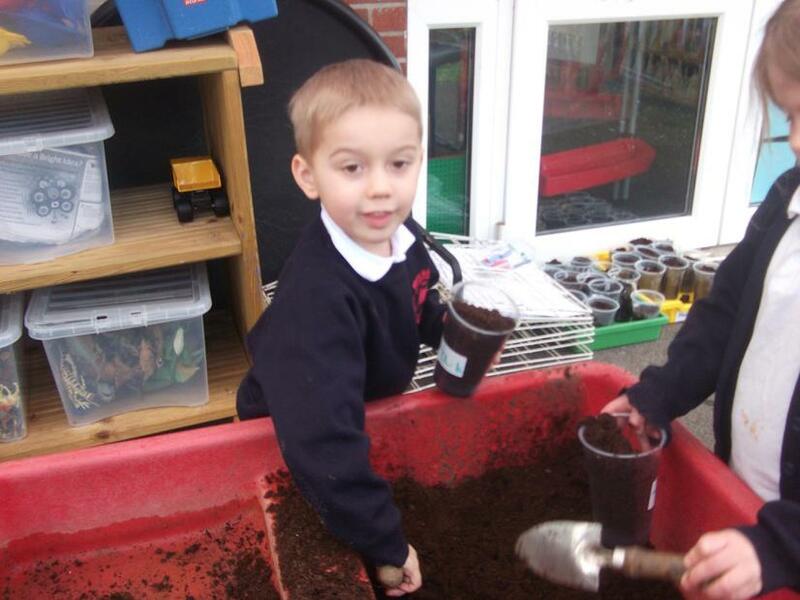 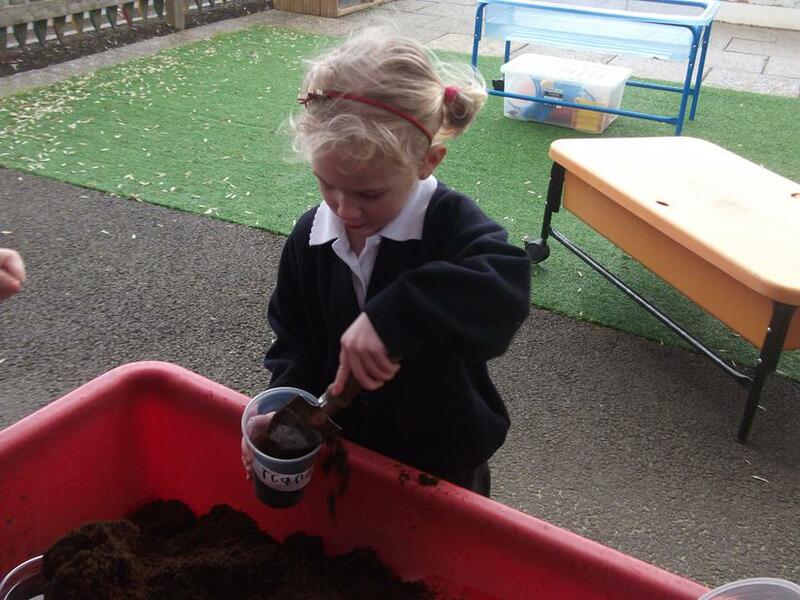 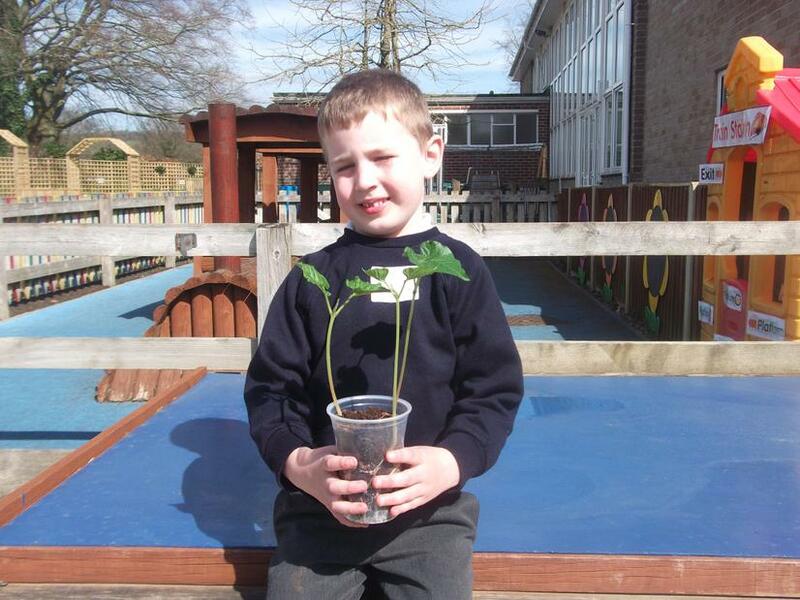 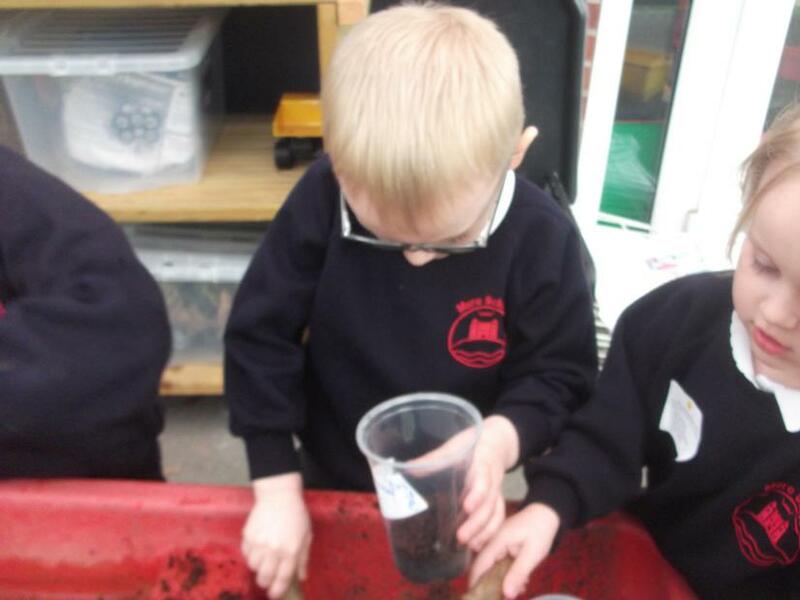 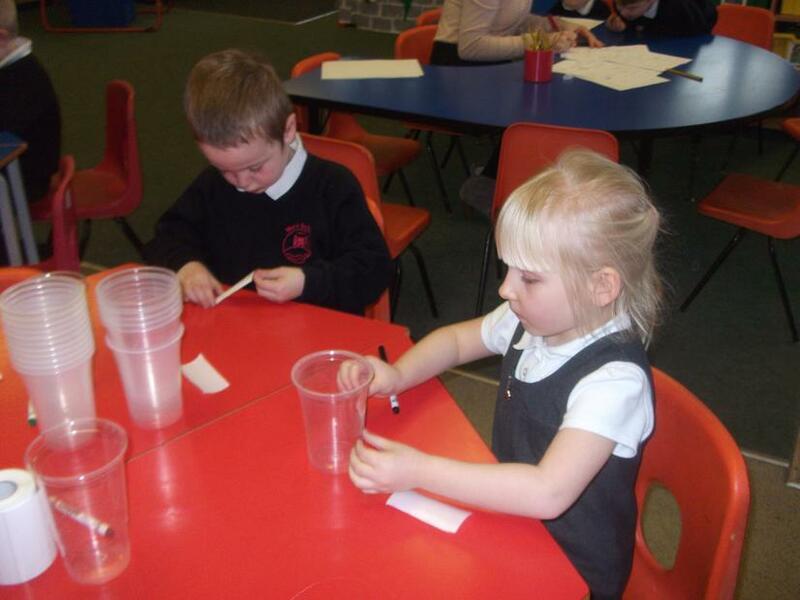 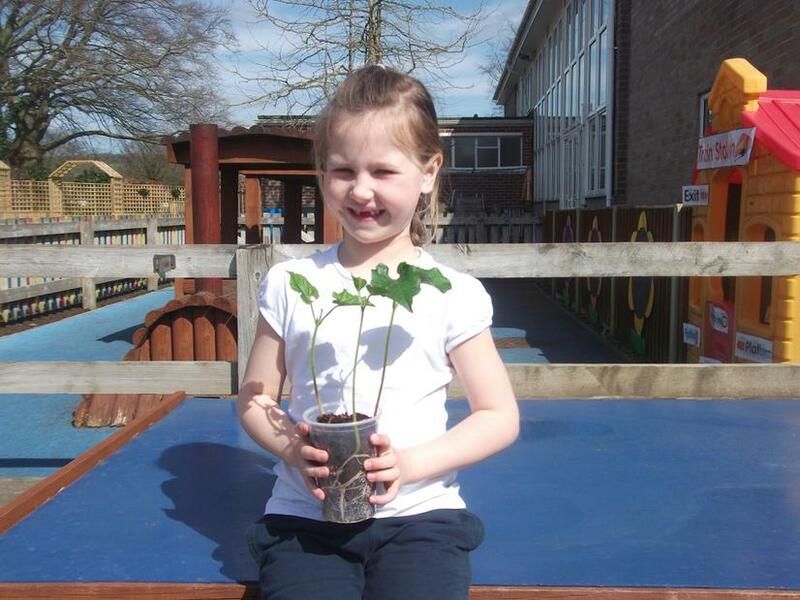 We have planted our own beans, we are hoping for some giant beanstalks!